Are Home Additions Worth It? Home > Blog > Home Additions > Are Home Additions Worth It? Many homeowners eventually find themselves facing an overwhelming predicament: whether to buy a bigger house or transform their current home into their dream home. According to HomeAdvisor.com, the average national cost of a room addition is approximately $40,825, with many people spending between $21,044 and $63,685. As a homeowner, once you make the decision to move forward with a home addition, it is crucial to recognize that a project of this depth and scope is a significant investment in both time and money. However, it also is one, especially when done properly, that will ultimately increase the value of your home. Additional room. Homeowners often choose this type of addition to add an extra bedroom, recreation room or Arizona Room. There are typically two options: build out or build up. It is important to realize that this type of addition is a major project that involves constructing an additional building structure and fitting it in with the rest of your home. Will an Addition Add Value to Your Home? You should always consider the resale value of your home addition project even if you do not have plans to sell soon. If you are adding square footage or bedrooms/bathrooms, your investment may pay off significantly. 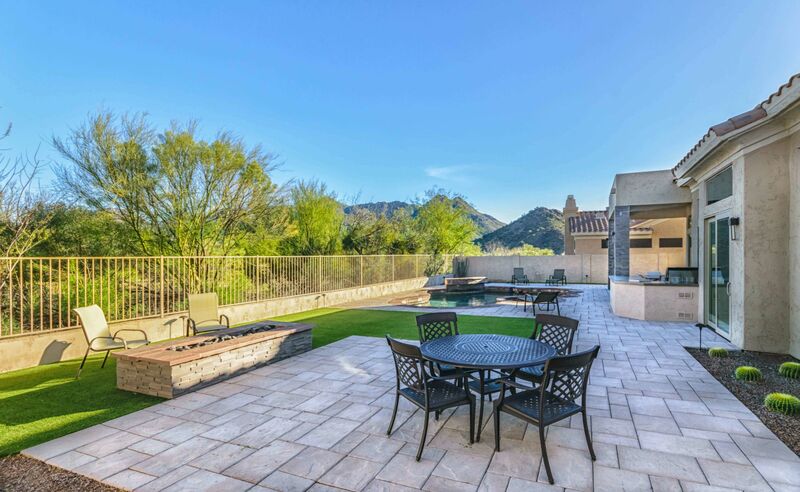 Contact Republic West Remodeling today to find out additional answers to the question, “Are home additions worth it?” We offer the best home addition contractors in the Phoenix and Scottsdale area. Contact us today to schedule your free consultation.